Changes are coming to the CW. On Thursday, the network announced that it would be adding, dumping and renewing some shows. See if your favorite is sticking around. 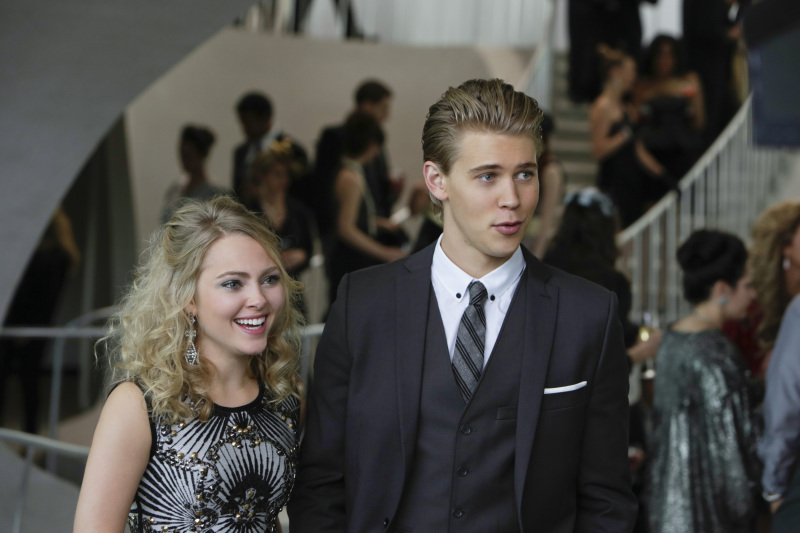 Canceled: "The Carrie Diaries," "Star-Crossed" and "The Tomorrow People." Renewed: "Beauty and the Beast" and "Hart of Dixie," along with previously announce returning series "Supernatural," "The Vampire Diaries," "The Originals" and "Arrow" and "Reign." New to the CW? "iZombie," "The Flash," "The Messengers" and "Jane the Virgin." Based on DC Comics characters, "The Flash" is an "Arrow" spinoff that will follow scientist Barry Allen who has the power to transform into the Fastest Man Alive. It will star Grant Gustin, Jesse L. Martin and Tom Cavanaugh. Rob Thomas' "iZombie" will show what happens when a med student-turned-zombie takes a job in the coroner's office to gain access to the brains she must eat to maintain her humanity. It stars Rose McIver. "Jane the Virgin," inspired by a Venezuelan telenovela, stars actress Gina Rodriquez as a hard-working, religious young Latina woman who's been accidentally artificially inseminated. Shantel VanSaten and Diogo Morgado lead the cast of "The Messengers," which follows a group of people who have to prevent an impending apocalypse.